Zeugnisse von früheren Kunden und Partnern. I can't think of a the better country in Africa than Rwanda to explore. Tom Tofield helps you get quickly out of the city and into-onto the trail and village life oh so well. Doing it with language and mechanical help makes the trip that more enjoyable! 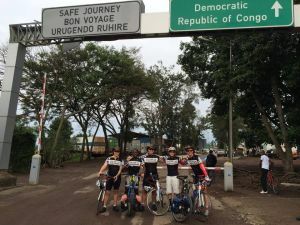 After hearing numerous friends rave about Tom, I asked him to plan and organize my bicycle charity ride across Rwanda from the border with Congo to the border with Tanzania. The entire 4 day, 200 mile trip was flawless and amazing. It will be a cherished memory for the rest of my life. Patty Livingston, Lehrerin, Anästhesistin und Freunde von Ruanda. Tom is a local hero in Rwanda. As we cycle past the locals call out "Tom, Tom, Tom". He flips seamlessly from French to English to Kinyarwanda. 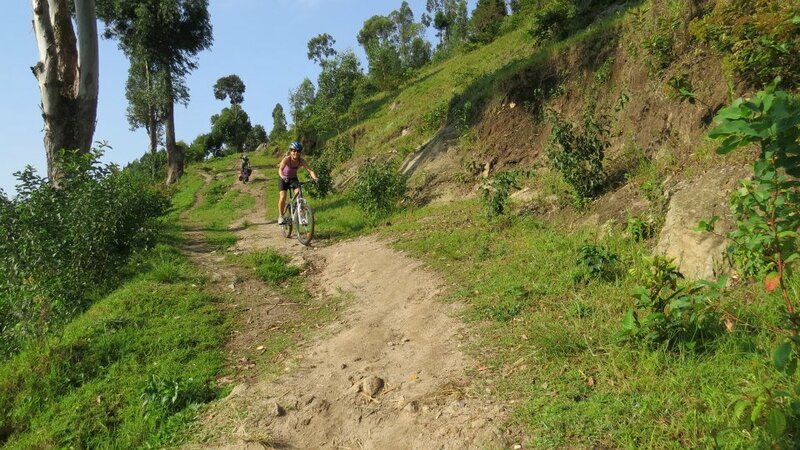 The Kinunu to Kibuye ride is stunningly beautiful but some exertion is required. Just as my energy was sagging, Tom was there with water, a sweet banana and a promise of "only a few more hills". Ride and enjoy. This is A+ cycling. 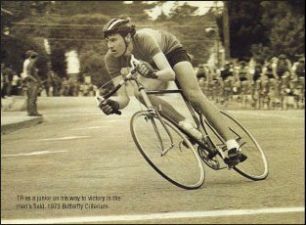 Robbie Powell, ehemalige südafrikanische Nationalmannschaft Mountainbiker. 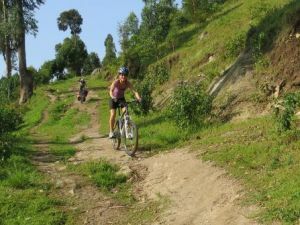 Rwanda Bike Tours is by far the best way to experience Rwanda, its people, and breathtaking scenery. Tom, the owner and tour guide, is fluent in the local language, Kinyarwanda, and has a fantastic relationship with the people and villages we passed through. Tom's passion for the country and people is contagious and his knowledge of the past history of this beautiful country is inspiring. I could go on and on about the views, the riding and variety of terrain but to sum it up it was the best cycle tour I have ever experienced. 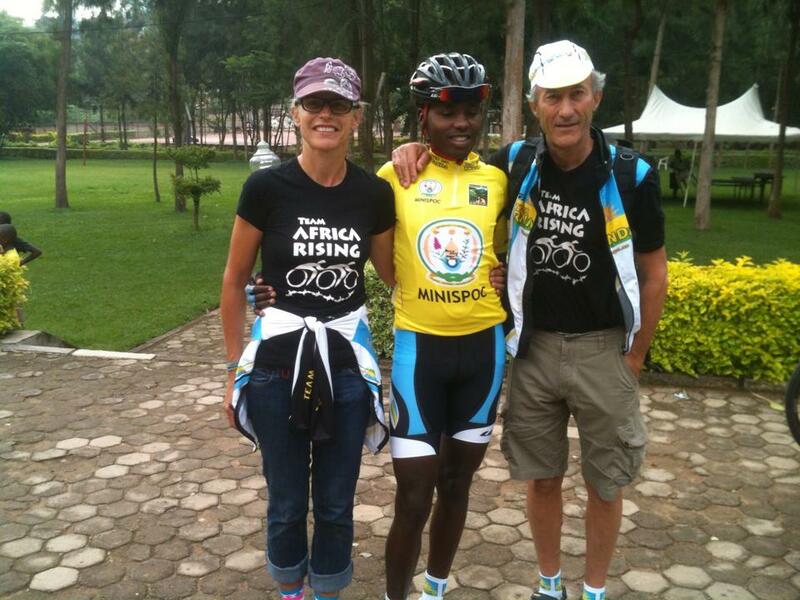 Jock Boyer und Kimberly Coats von Team Rwanda. 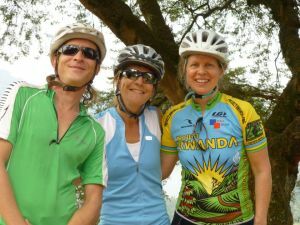 Tom Tofield, founder of Rwandan Adventures, has been instrumental in bringing cycling tourism to Rwanda. 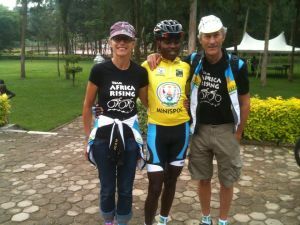 They have used Team Rwanda national team members as guides giving an added benefit to their clients as well as helping to support the national team. Michelle Murray, Freunde von Ruanda. 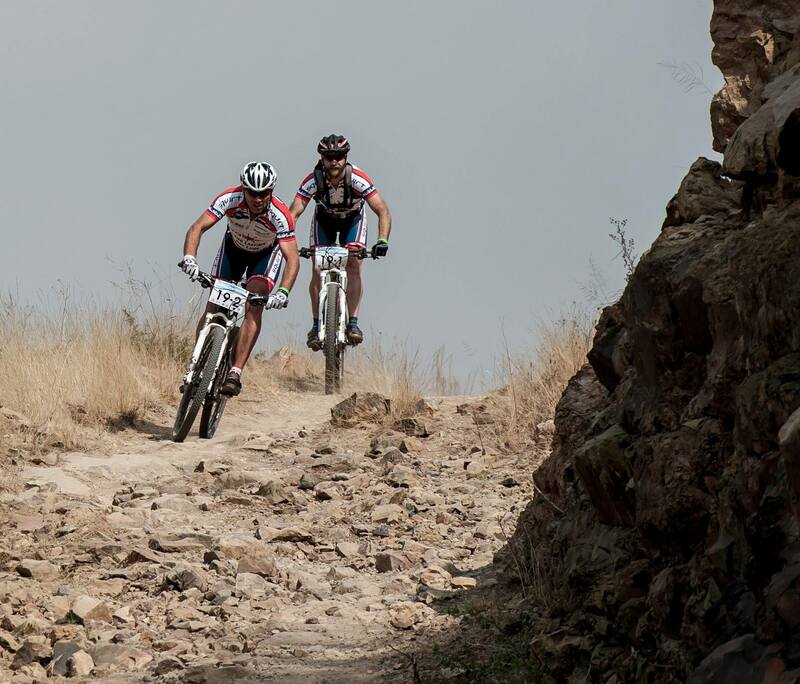 I have had the incredible experience of two mountain biking trips with Tom. They are rated in my top ten life adventures. He and his team are experienced, professional and fun. 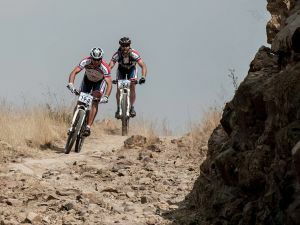 I am most impressed by his engagement with the local cultures as well as his knowledge and judgement with mountain biking. His attention to detail in planning all aspects of the journeys was meticulous and appreciated. 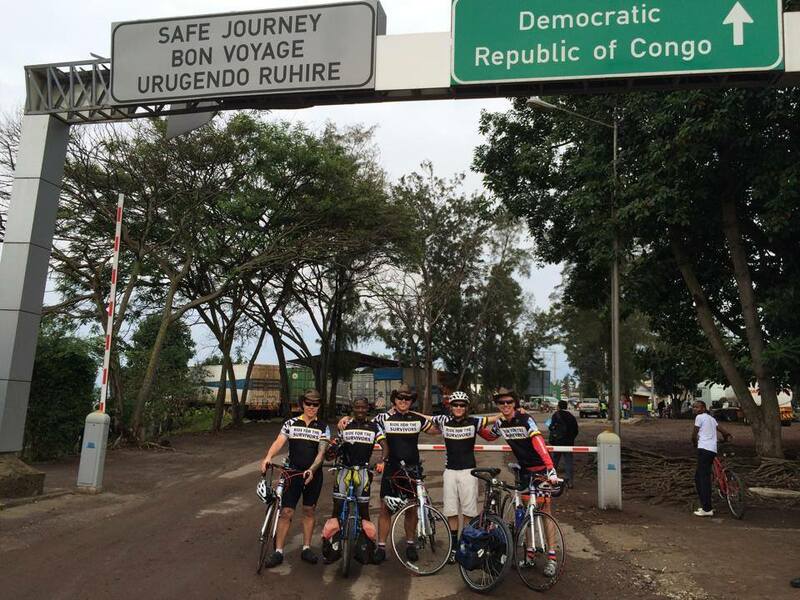 Thanks for the spectacular introduction to Rwanda Tom, and I hope to ride with you in Switzerland.